We recently had the opportunity to review Home School Navigator Reading and Language Arts Curriculum from Home School Navigator. Home School Navigator has been created for elementary level students. It takes classic story titles that kids enjoy and correlates them with essential writing, vocabulary and grammar skills. All the work for parents is done. You simply login and follow the lesson. Everything is arranged in Weekly order. The only work I needed to do was to order the books from the library, or when our library did not have a title, we were able to find a video read-aloud online. I was able to log in at the beginning of the week when I was planning and see what worksheets I needed to have printed for the girls. 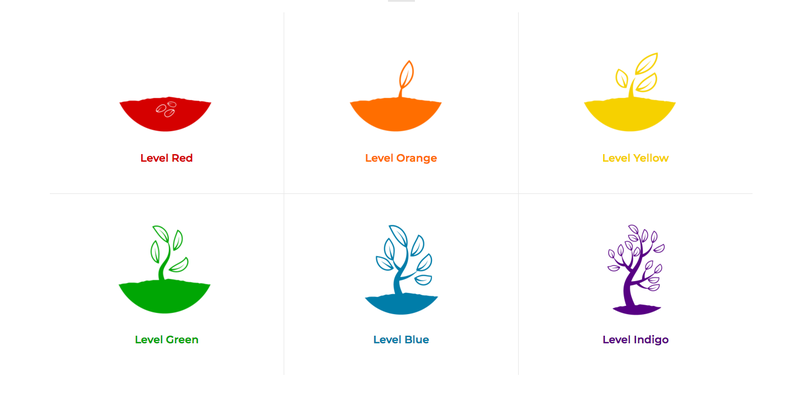 There are six different levels for students, ranging from Red to Indigo. After going through the book lists, I ended up placing both girls in Level Blue. So I printed a Book Master List so that I knew what books to have on hand and what time frame I needed them in (so I could track them down through the library system). I placed the girls not based on their reading level, but on their grasp of language arts topics. Once we started working, Home School Navigator was very easy to use. Each girl had their own login. Once logged in, your student will have a daily list of activities to go through. These include reading of the story, vocabulary and phonics skills. 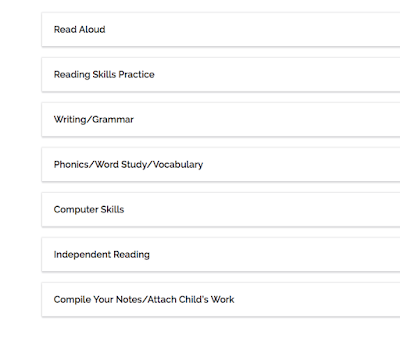 At the end of the list, there is even an area where you can load/attach the work that your student has completed so that you can track their work for assessments and year end reports for school districts. Many of the sections have videos for your student to watch. They can work along with the videos. Each days work was roughly 20 - 30 minutes in length, depending on the length of the story that day. The girls attention level also factored into our time frame. Each week of the 36 weeks worth of material is set up for a 5 day school week schedule. At first I felt a little overwhelmed, since we currently are not doing a 5 day a week "at home" schedule. 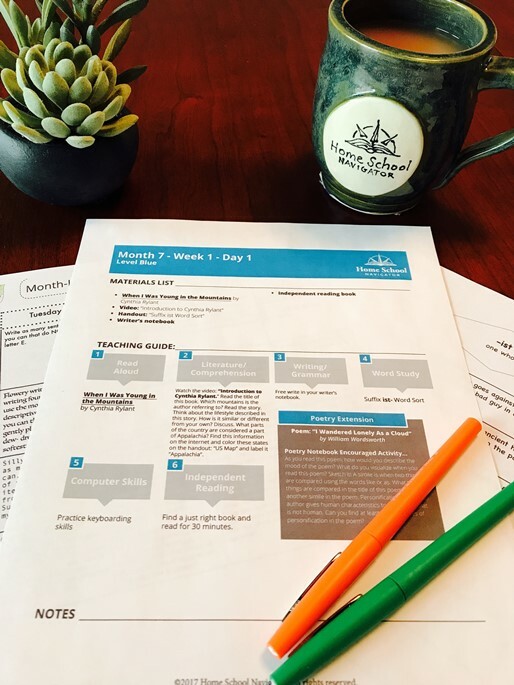 I quickly was able to adjust down though and printed materials that I could and put in their Homeschool Navigator at just two-days a week for full table lessons. It will take us a little longer to make our way through the materials, but some days we have been able to actually complete 2 days worth of work in one lesson sitting. 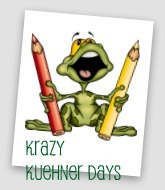 Daily students could be working on writing, vocabulary, poetry skills, grammar and sentence structure. All centered around different stories. 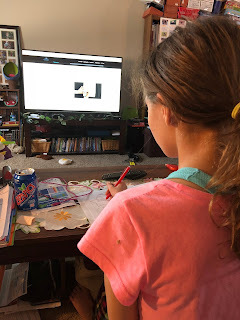 There were several things I love about using Home School Navigator. In our crazy lives, I loved that I could easily adjust the material to work around our current spring schooling schedule. I can continue this as we merge into our summer schedule. The girls can still complete their lessons, just in a way that works best for them. So even if they need a little extra time to work on a poem or some writing, they can. The video lessons are wonderful. I love how much work that I do not need to do!! I am there for help and guidance, but all the work has been done for me. For a super stressed homeschool mom, Home School Navigator Reading and Language Arts Curriculum is an answer to the "What am I going to do?" question we ask ourselves while planning. Storing materials is very easy. I chose to simply kept all the girls printouts in a folder, so that I can show their assessor some of their completed work. But you can upload pics online. Also instead of having a bunch of books, including teacher manuals to work on Language Arts, they have a folder, a storybook and a computer login. So if you are schooling in a smaller space, Home School Navigator is definitely something for you to look into. I love how the creators of Home School Navigator encouraged reading and language arts through literature. The titles were very easy to gather from the library or through read-aloud videos from various online sources. Home School Navigator has everything laid out for parents. You really just need to print the materials out. Several of the weekly lessons, include video instruction, which you can see Lydia watching above as she works on her worksheet. 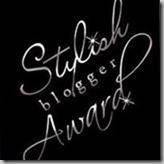 What a great tool for busy homeschool parents. You can create individual accounts and track your students in different levels with no trouble. 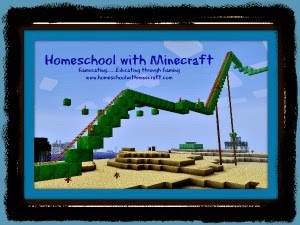 Making your job as a homeschool parent even easier. 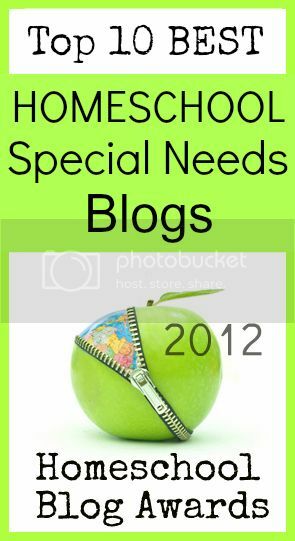 As we continue into our Summer School plans, I plan on leaving Home School Navigator on our lesson plan. The girls are enjoying the videos and even progressing on writing skills that they were struggling with. 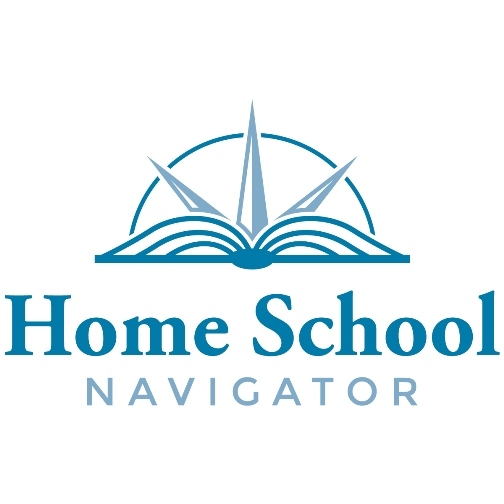 Several members of the Homeschool Review Crew were given the opportunity to review the various levels of Home School Navigator. Click below to see how they used this program in their homes.